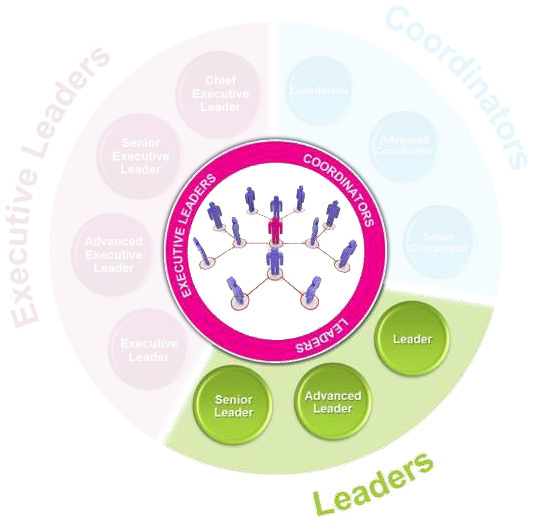 The Advanced Leadership structure consists of 12 titles split across 4 levels: Coordinators, Leaders, Executive Leaders and VIP. 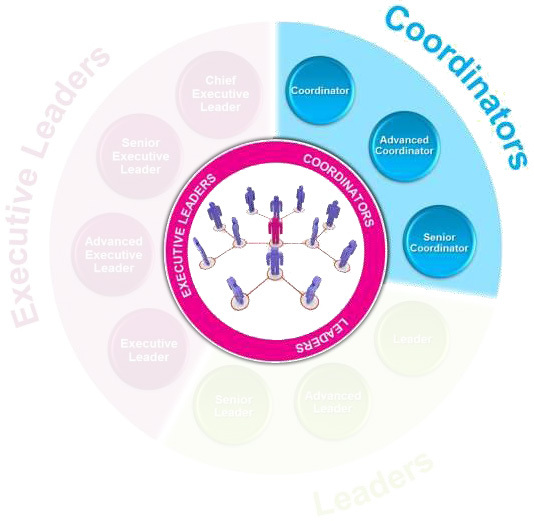 Coordinator level is the level you will start your Advanced Leadership journey at. 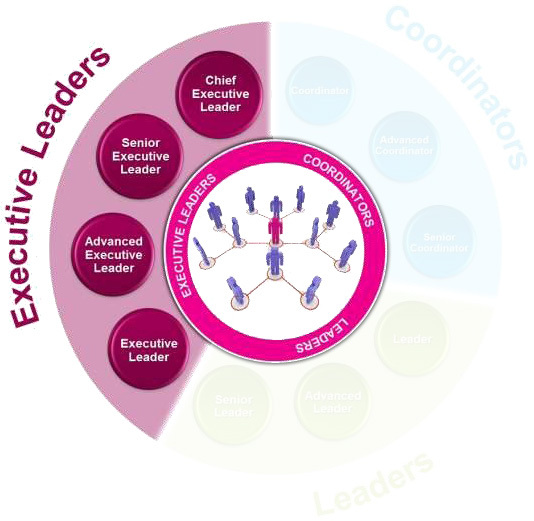 Leader level is the next progression, with a strong focus on bringing through new sales leaders and growing your network. As an Executive Leader your team will have grown downline and you will have a strong focus on training and developing downliners. 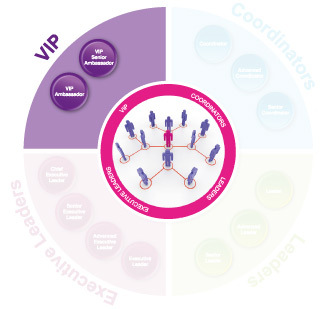 VIP – the super Elite level and where every sales leader aspires to be. Strong mentoring skills and business skills are needed to reach this top level of Advanced Leadership with a clear vision of where you want your business to go. 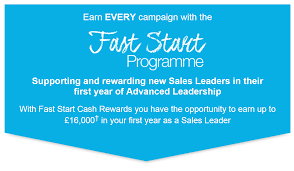 There is a fantastic support network when you start Advanced Avon Sales Leadership with a great new bonus programme – The Fast Start Programme where you can earn a potential £16,000 in your first year as a Sales Leader. Plus recognition, events and fantastic incentives to reward you as you succeed! If you are a team member of Makeup In Business you will recieve our own support package which is tailored to make your business a success and get you off to a flying start. Contact me on 07877401938 for details. *Potential annual earnings are based on assumptions. Helen Halford – I was working on the checkouts in a well-known local supermarket and unfortunately they promoted a not very nice person to a supervisor. I basically lost every bit of confidence I had, so the doctors advised me after having 2 months on the sick to leave the job and I can honestly say it was the best thing Ive ever done in my whole life. 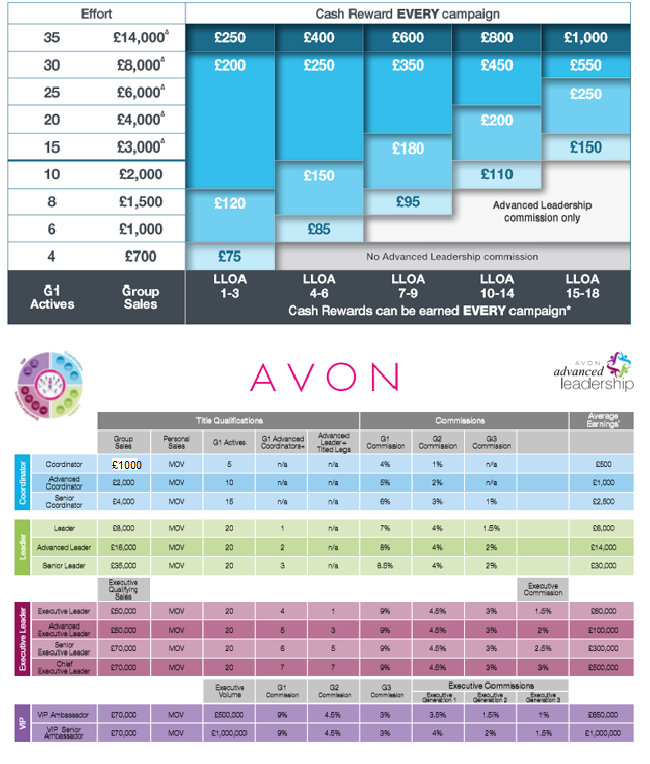 I then started my own little cleaning business and Avon at the same time in February 2013 and both businesses started to grow very nicely. Four years later I have all my confidence back and am as proud as anything to say I have been a Avon sales leader since January 2017 and have 40 people in my team and plan on keeping it growing and over 100 customers that purchase Avon from me. 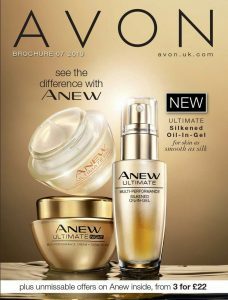 The cleaning business is slowly starting to fold as my love and passion for my Avon career grows by the day it was certainly the best thing I ever did joining Avon.